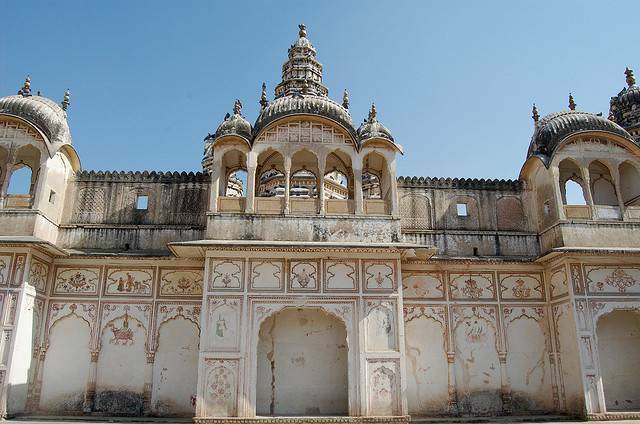 This temple stands out in Pushkar for a South Indian style of architecture. Elegant arcs, marble pillars. Catch this temple at dusk when the colors are light and the air breathes easily. In the interior of the temple there is an imposing image of Lord Vishnu.